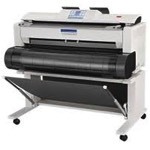 Looking to buy or service a KIP plotter? or Just need some technical support? Give us a call and Our KIP trained and certified staff would be more than happy to help you out.